Has your freezer broken down? Is your fridge no longer cooling? When your refrigerator is broken, you want it to get fixed quickly and professionally. 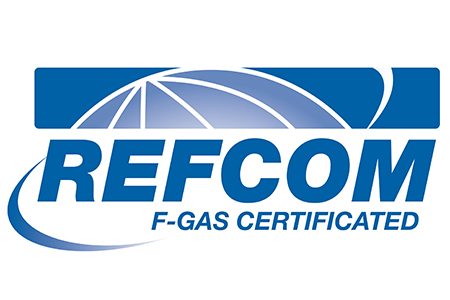 At ATR Universal, we have 35 years’ experience in refrigeration repairs. We’ll try to be with you on the day you call us, allowing you to feel secure your fridge is working properly again. Whether you’re a homeowner who loves American appliances or a business owner tending to their deep freeze, we can help. 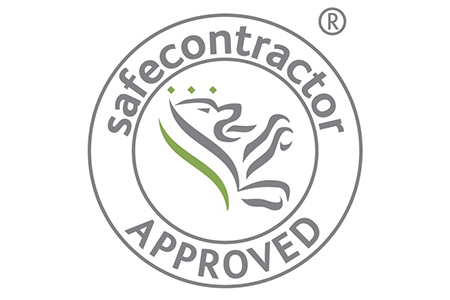 We’re fully insured, our work is guaranteed, and we’re F-Gas registered for your safety. 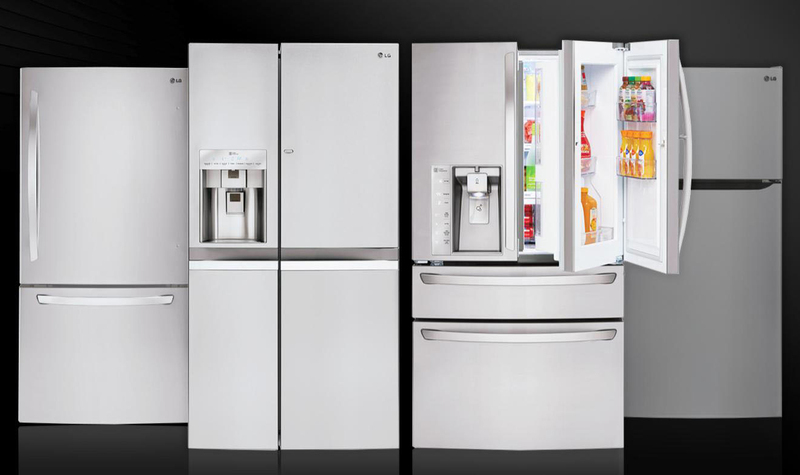 Our refrigeration engineers have plenty of experience in working with a variety of fridges. Whether you need us to help with an ice machine, walk-in freezer,cold room or vending machine, we’ll help. Although we’re based in Edinburgh, we work across Scotland. Call us from Dundee, East Lothian, or elsewhere.